At ClearSky Contractor Accounting, it’s no secret that we’re with our clients all the way. Our knowledgeable team work hard to deliver a high quality and friendly service, so whenever we receive an award or acknowledgement of our work, it always makes us beam with pride!  As such, we’re incredibly pleased to have received Platinum ACCA Approved Employer status. The platinum award is the highest level awarded by ACCA and was awarded thanks to our training facilities, support to those in training and our commitment to investing in good talent.  So you can be sure that when you choose ClearSky Accounting, you’re being looked after by accountants who receive the best training and support available.  This award sits proudly alongside our accolades of ACCA Approved Employer awards for Professional Development and Practising Certificate Development. For more information about ClearSky Accounting, visit our about us page or give us a call on 0800 464 0339.